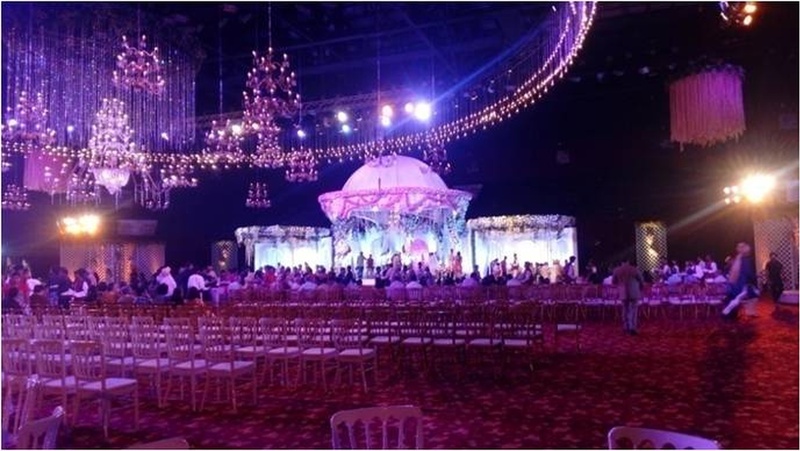 Crazy Hours, Mumbai is a team of wedding planners who promise to make your special day a memorable one. From planning the event to executing every detail, from small intimate gatherings to large and lavish affairs - Crazy Hours does it all! 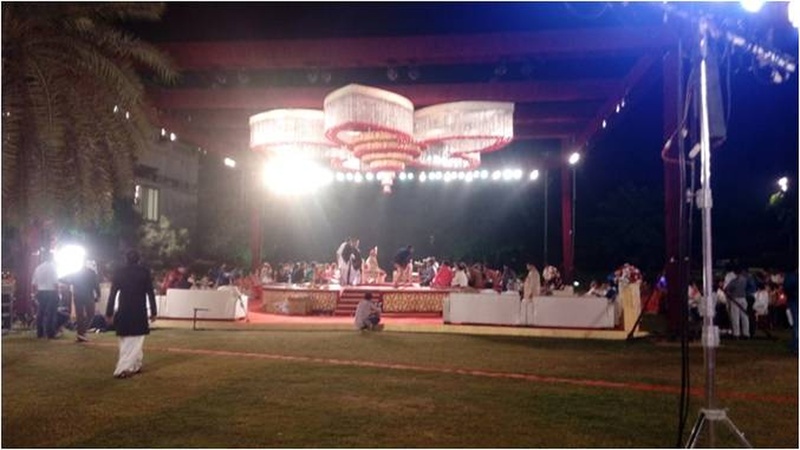 In India, every Crazy hours wedding is unique. They also do Concept & Themes, Wedding Communication, Catering, Entertainment, Mehendi, Sangeet, Styling & Photography. 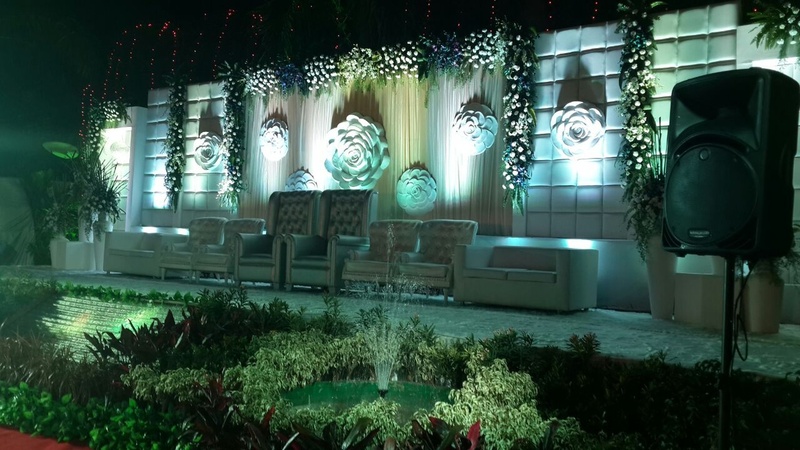 Crazy Hours is a wedding planner based out of Belapur, Mumbai . Crazy Hours's telephone number is 76-66-77-88-99, address is Shop No-15, F-Type market, Sector-5, CBD Belapue, Navi Mumbai. 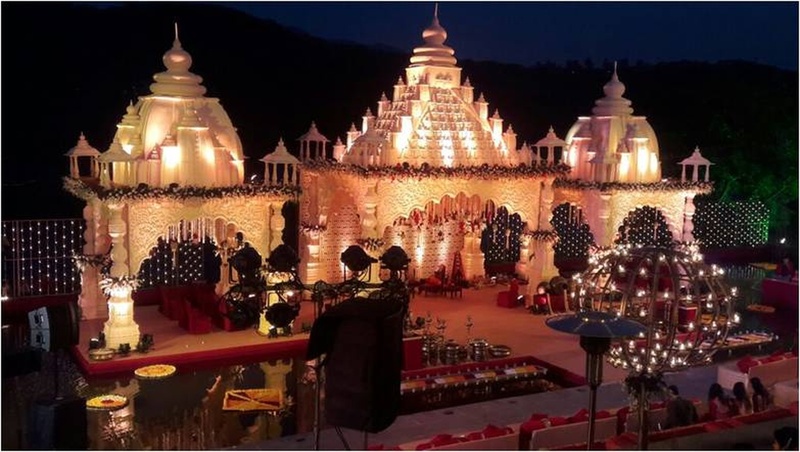 In terms of pricing Crazy Hours offers various packages starting at Rs 500000/-. There are 1 albums here at Weddingz -- suggest you have a look. Call weddingz.in to book Crazy Hours at guaranteed prices and with peace of mind.